GamesYouLoved. "With this Kickstarter why now is the time to launch a book apart from just Rob persuading you!?" 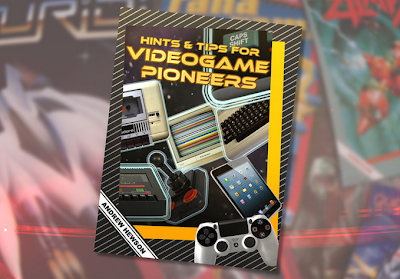 "Rob is a games designer in his own right and he has been bending my ear about writing a book for at least two years. I spent a long time thinking that nobody would be interested but he gradually introduced me to enough of his friends and contacts and in the end I changed my mind. 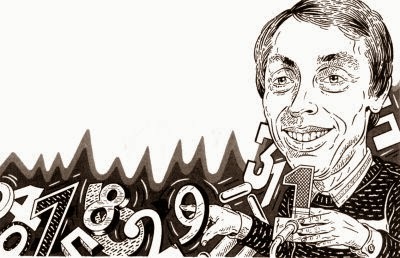 It was a rollercoaster ride in the games business in the 1980s and early 90s for me and for many other people. I've been out of the business for fifteen years or so and so I've had time to let it all settle in my mind. I think there are definitely lessons for the present day developers and also for anyone who is creating a technology business. Hence the name of the book - Hints and Tips for Videogame Pioneers." GamesYouLoved. "Do you think people have forgotten about the way games were developed during the 1980s?" Andrew Hewson "I'm not sure "forgotten" is the right word. Today there are sophisticated tools and equipment to help with the process. Back in the 1980s everything was built from scratch. People wrote their own assemblers. 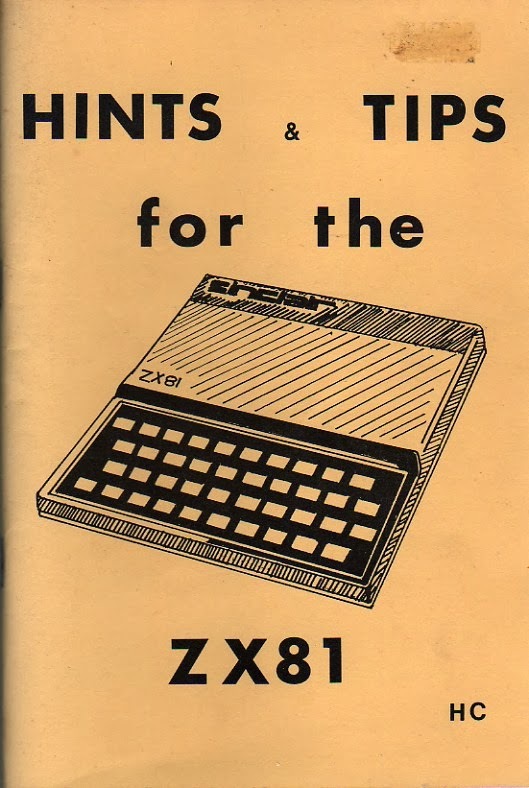 Steve Turner was a dab hand at writing code in Z80 machine code. Chris Hinsley built an art package from scratch and eventually it had evolved to the point that it went on the market. 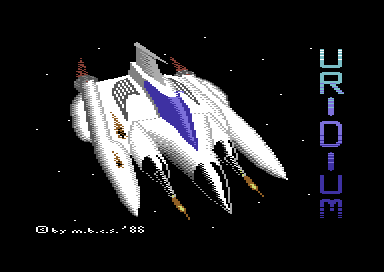 We wrote and released a Z80 assembler for the Amstrad." GamesYouLoved. 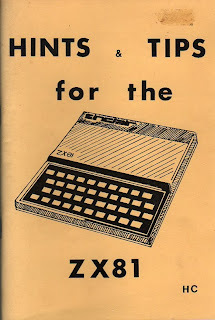 "Tell us about the book and and what things you have planned for its content"
Andrew Hewson "The book is partly a memoire of course, explaining how things came about, how certain relationships and certain products were developed. It is about some of the personalities such as Steve Turner, Mike Male and Ref Cecco with contributions from some of them. But it is also about what it's like to be part of an industry which explodes into being out of nowhere - about the highs and the lows, the hard work and the heartache. And there are lessons for anyone who is looking to set up in business on their own account." GamesYouLoved. "How does the community play its part in your plans for the Kickstarter and book going forward?" Andrew Hewson "I've been surprised and pleased by the reaction both before and during the kickstarter campaign. It may seem strange to say so but I hadn't realised how much of what did had a big effect on other people. At the time of course we were just going about doing what we were doing, creating books and games and selling them." GamesYouLoved. 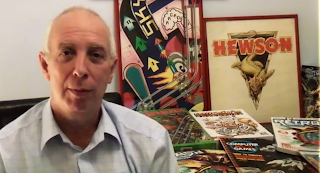 "What are your top 5 games of all time and why - they can be Hewson ones!?" Andrew Hewson. "I really don't have a top five of my own. 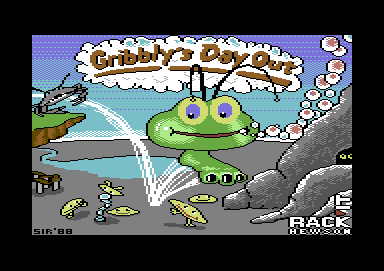 I'm interested in originality and so I look back on Gribbleys Day Out with particular fondness, but in truth there are so many great games out there that I don't like to try and pick and choose." GamesYouLoved. "How do you think the UK games market became so popular during the 80s?" Andrew Hewson. "Oh, that's easy. It's the effect of "I've never seen anything like that before." We are all gripped by novelty. Mass market computing was new and games were many people's path into the market." "What kind of great memories of playing games growing up do you have?" Andrew Hewson. "Ooherr. I can remember playing Avalon from beginning to end on the off-chance a couple of years after it was released and thinking it was an even better game than I thought at the time." for taking the time out to speak to GamesYouLoved.